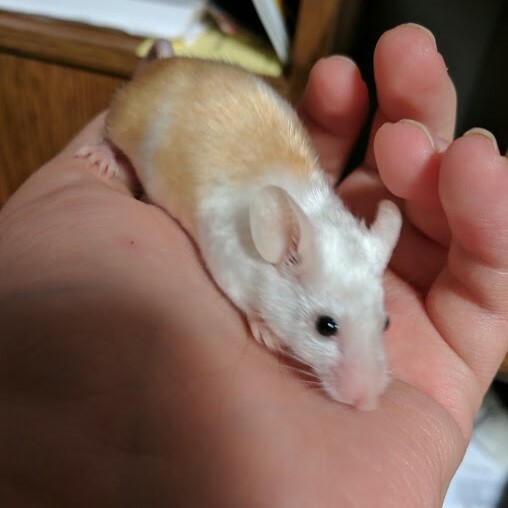 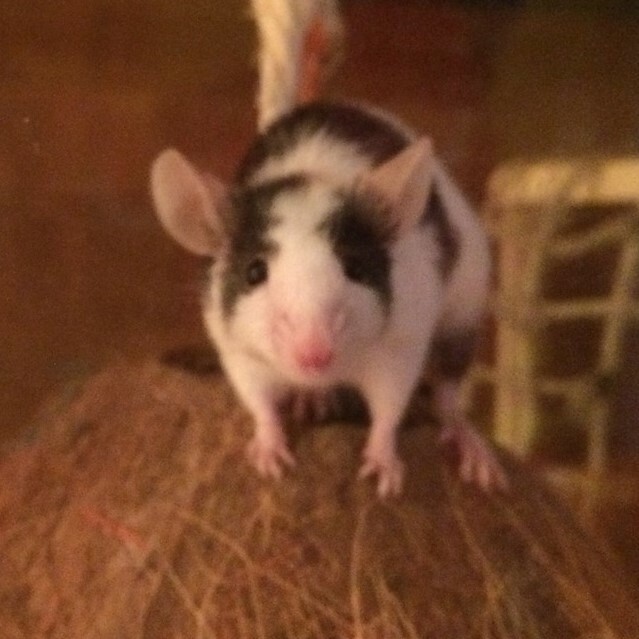 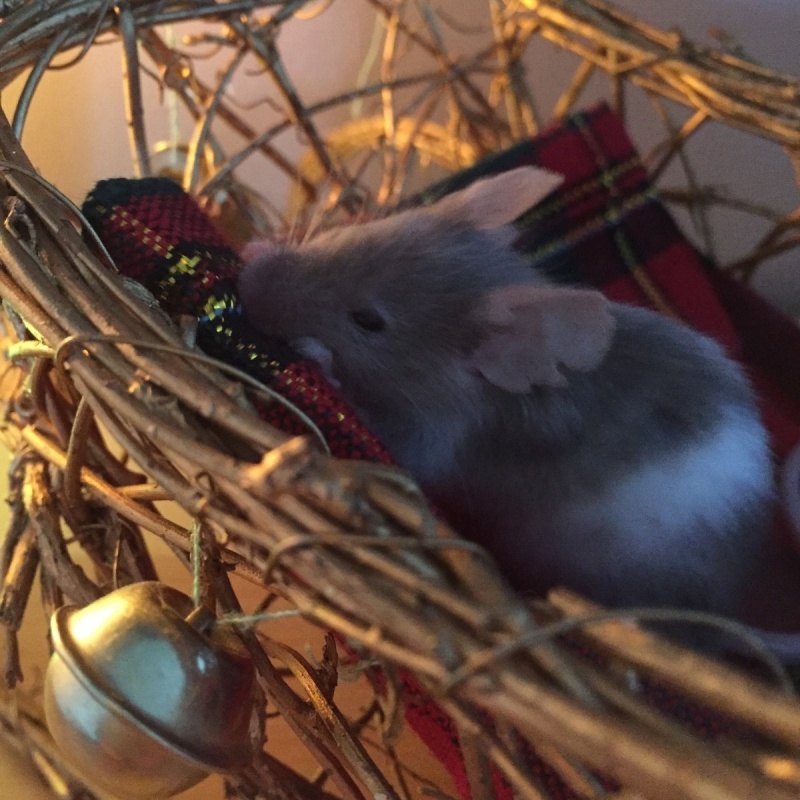 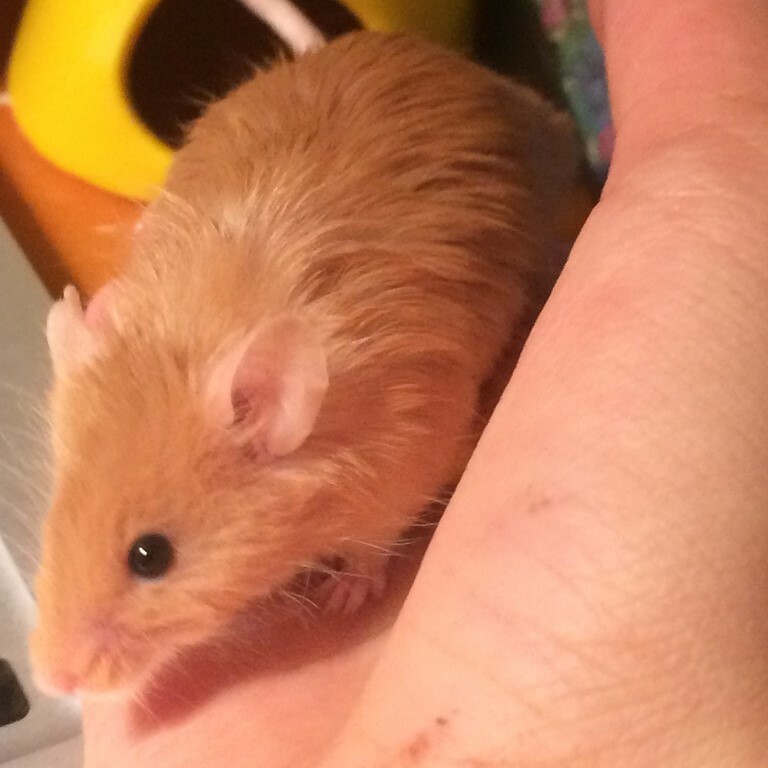 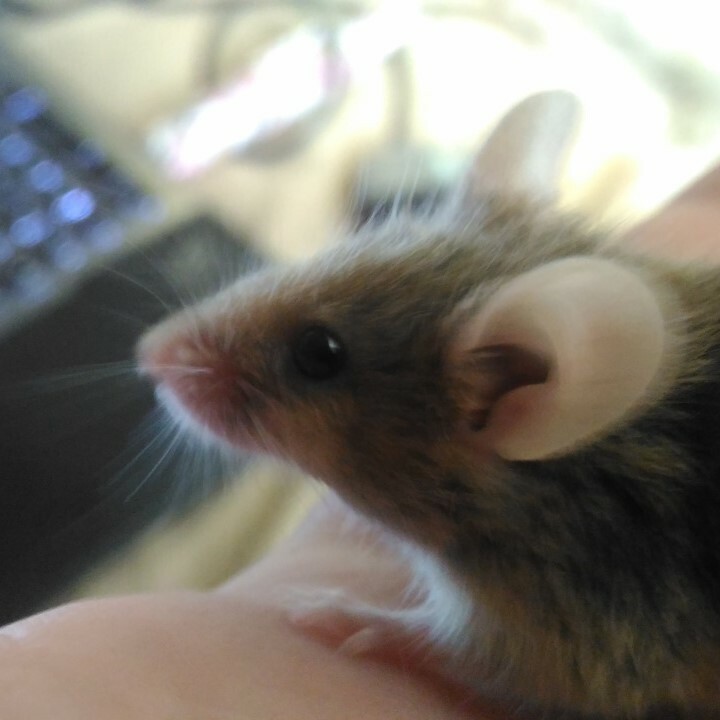 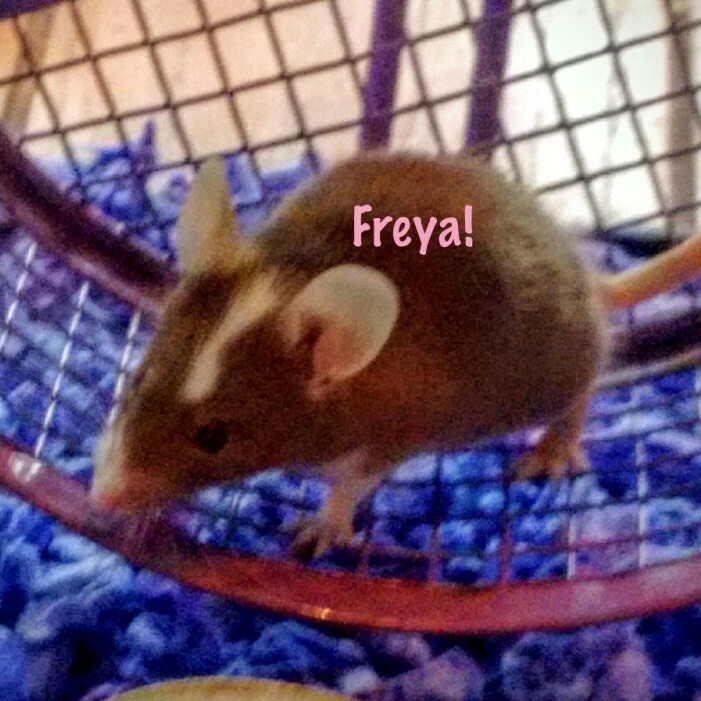 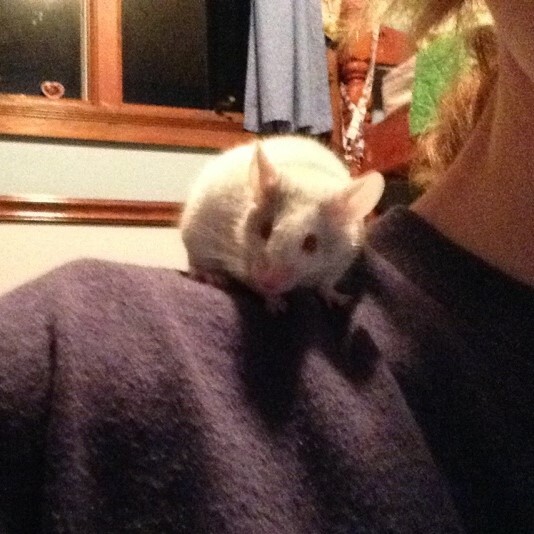 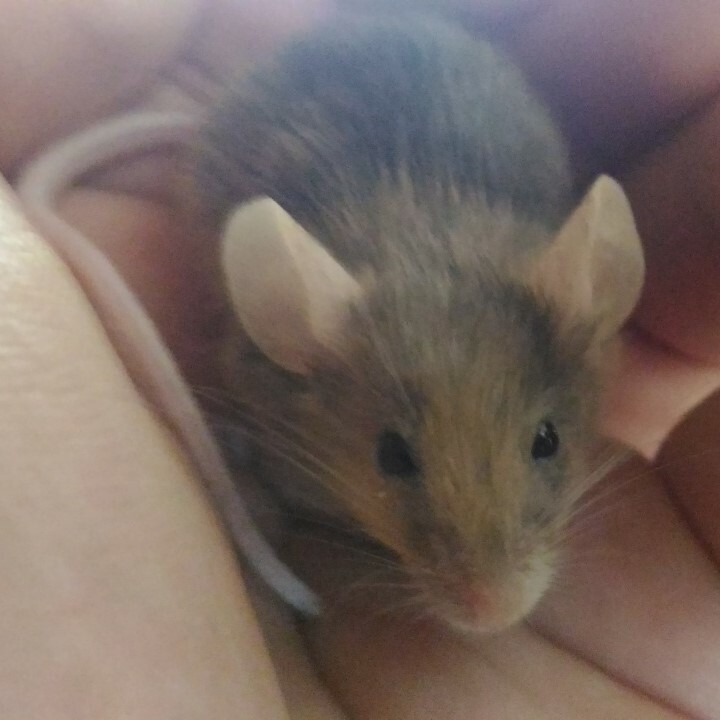 I unexpectedly received a mouse today from a family member that didn't want it. 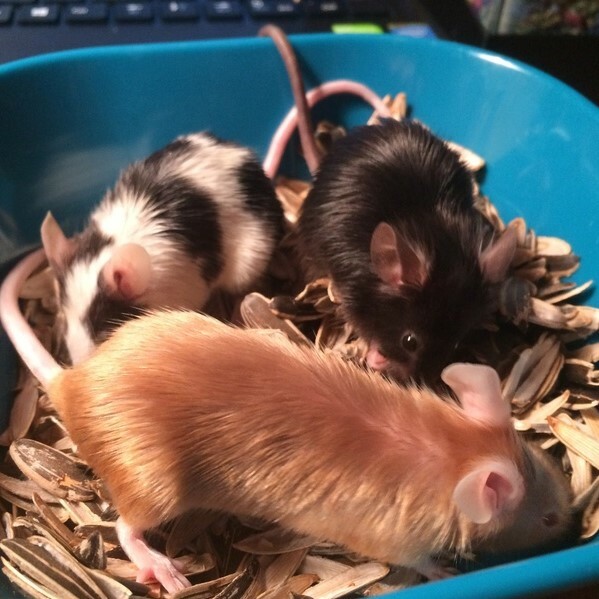 I don't have a pet store around me and can't get to a petstore right now because it's an hour away. 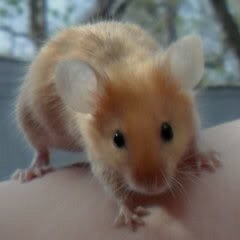 I do however have hamsters and their food that I feed them. 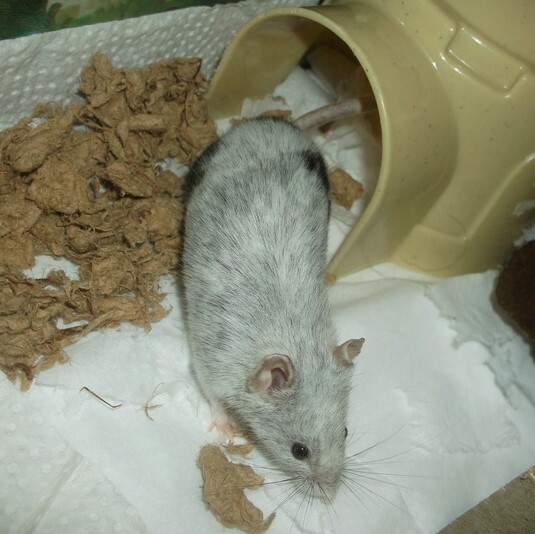 Oxbow and a mixed seed diet. 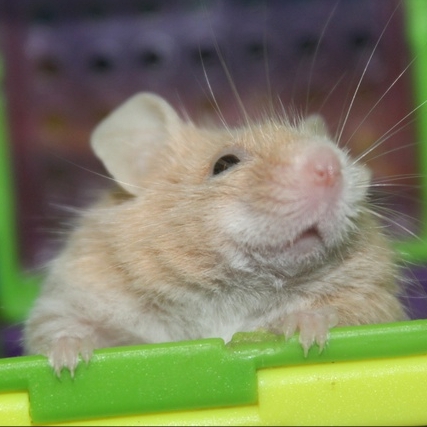 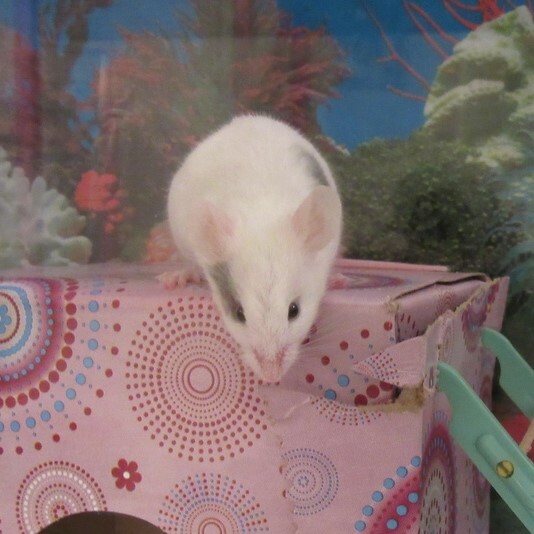 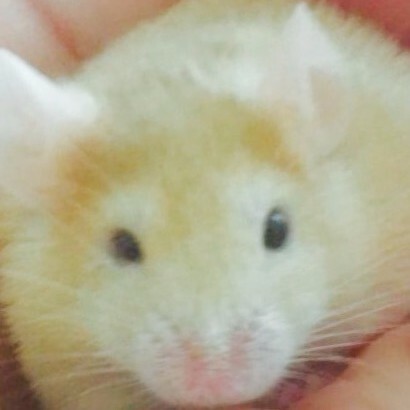 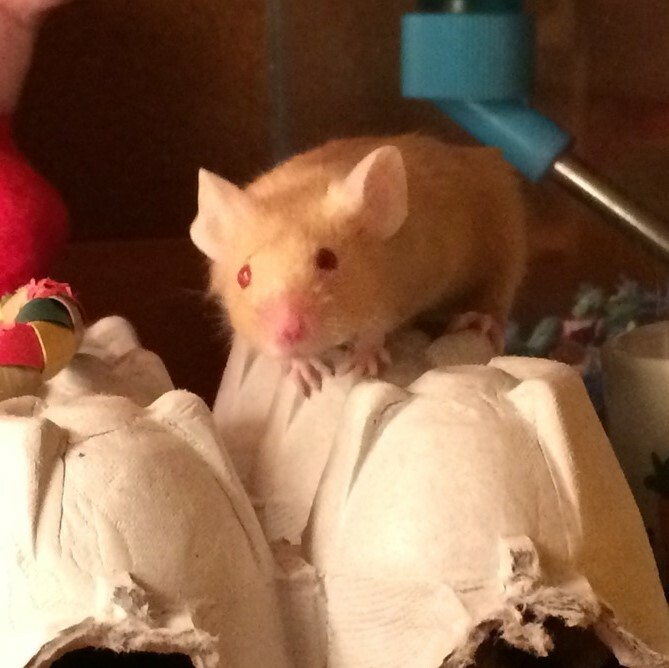 Can a mouse eat what my hamsters and gerbils eat? 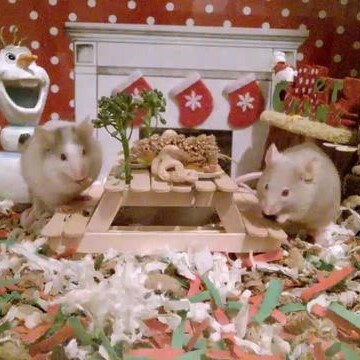 Or do they have to have a special diet? 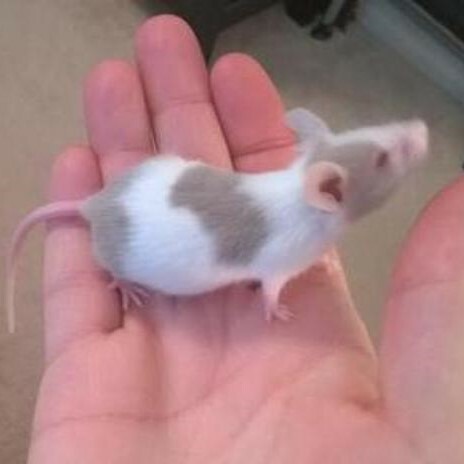 Also can a mouse have a whimzee dog bone? 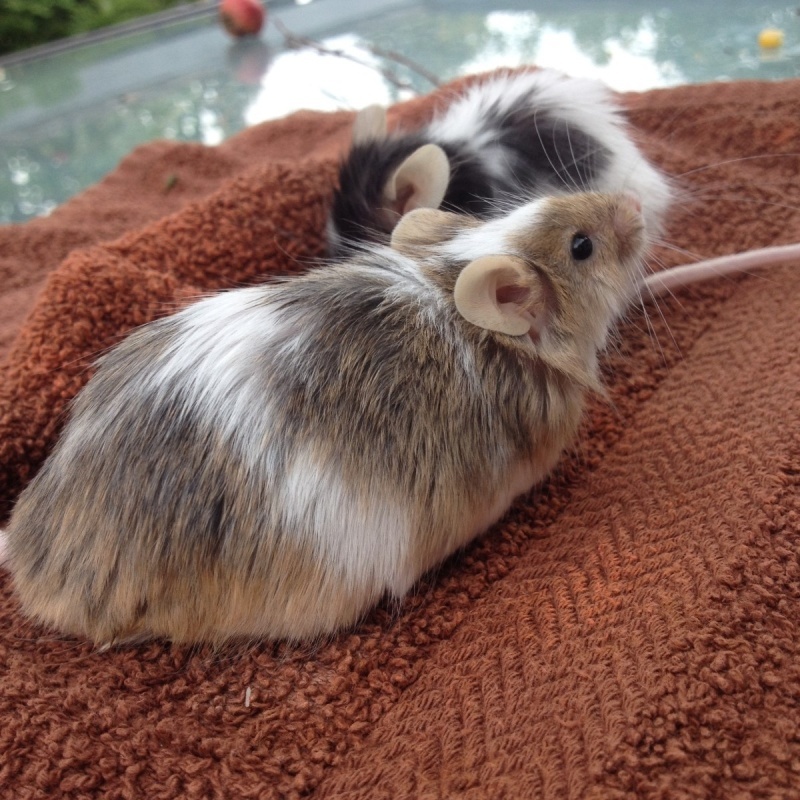 My hamsters go crazy for them. 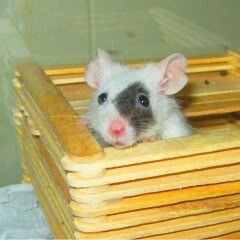 Hi, Tish982. 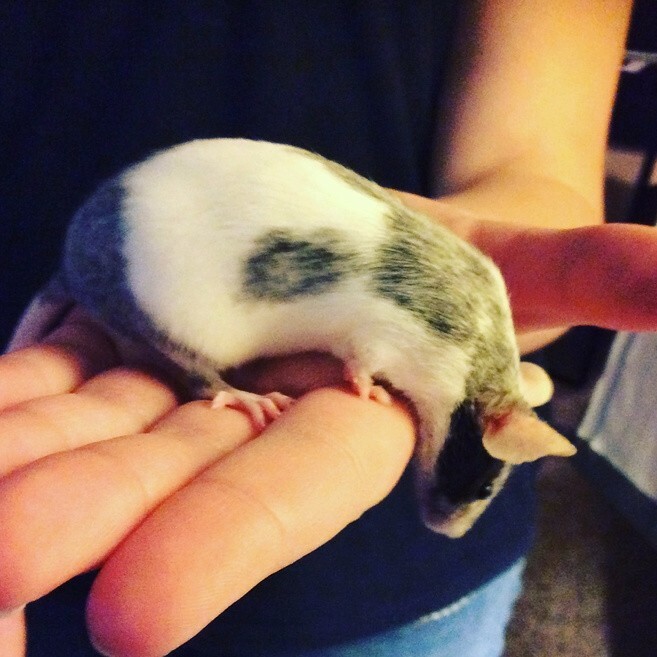 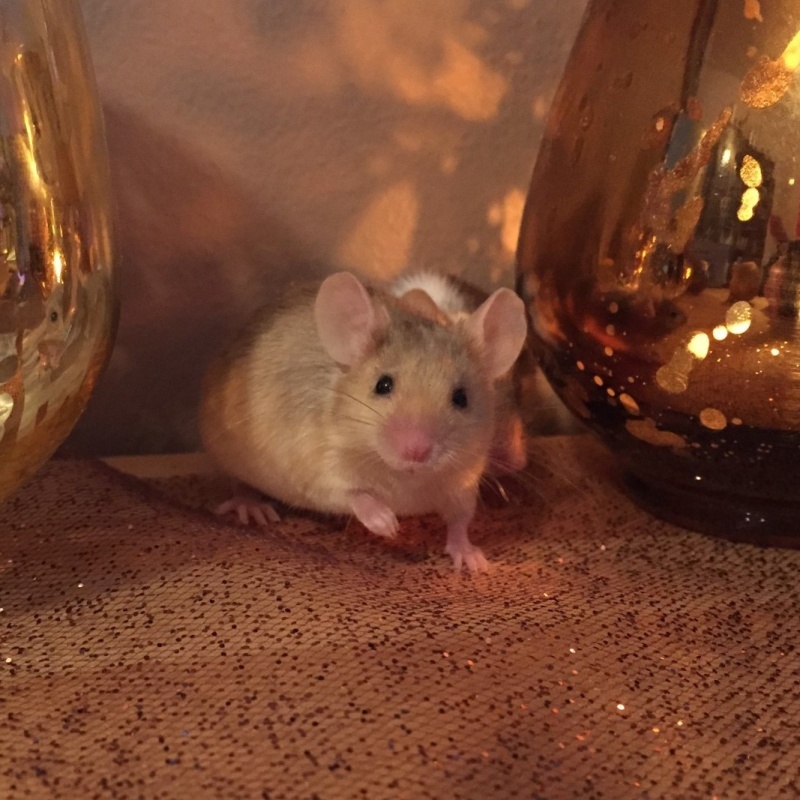 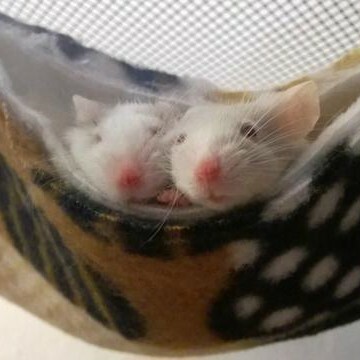 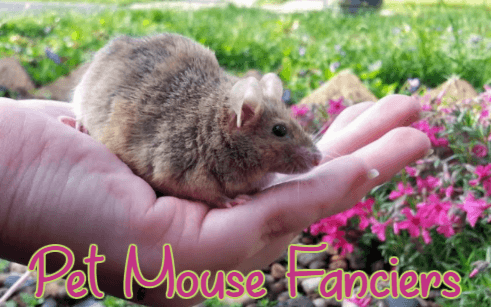 Welcome to PetMouseFanciers!! 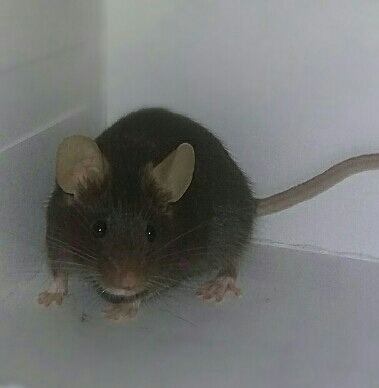 I read somewhere that mice aren't supposed to have food made specifically for other critters... 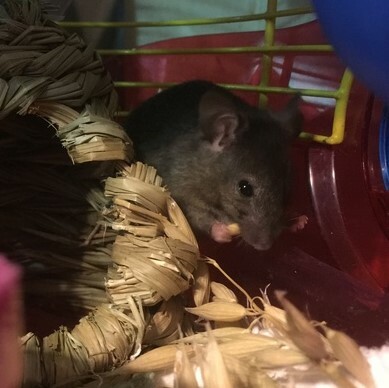 But temporarily, yes, it's fine if your little guy (or girl) has some (it's better than nothing, after all, and I'm sure the seeds are the same, anyways). 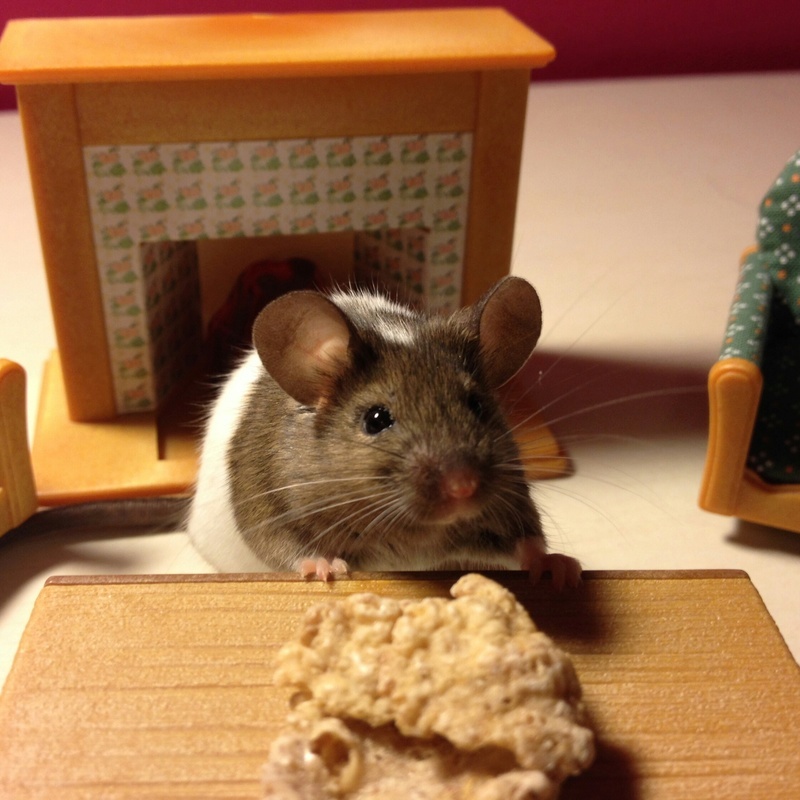 But whenever you're able to, then it'd be great if you picked out a food made specifically for mice and rats. 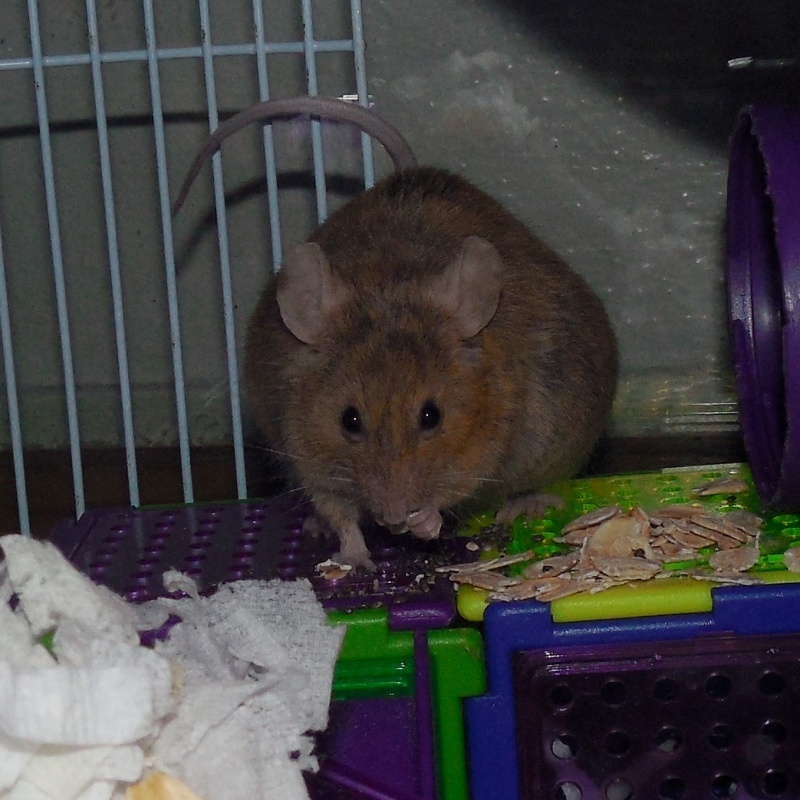 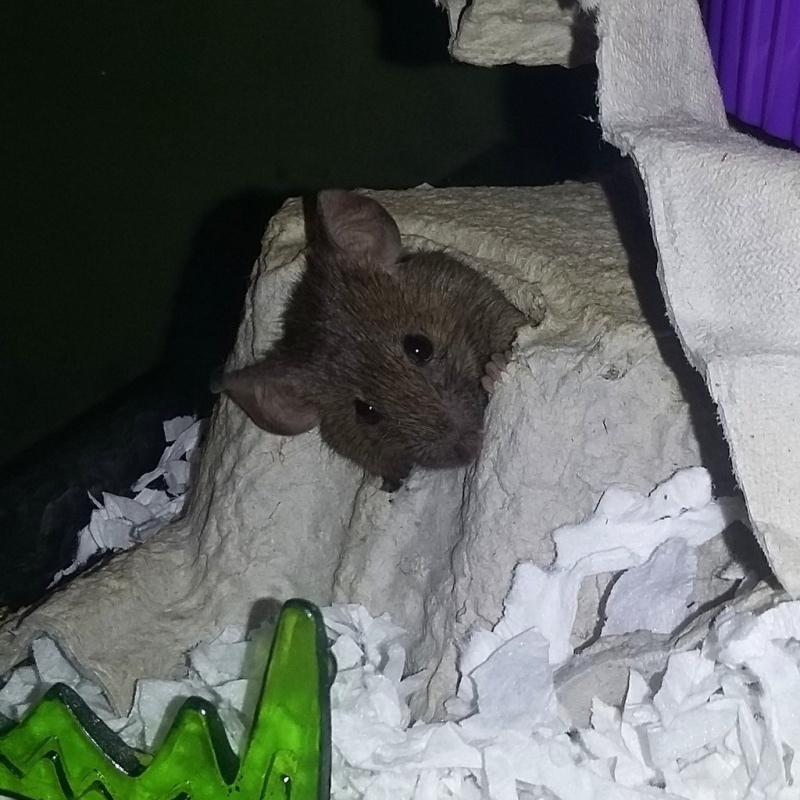 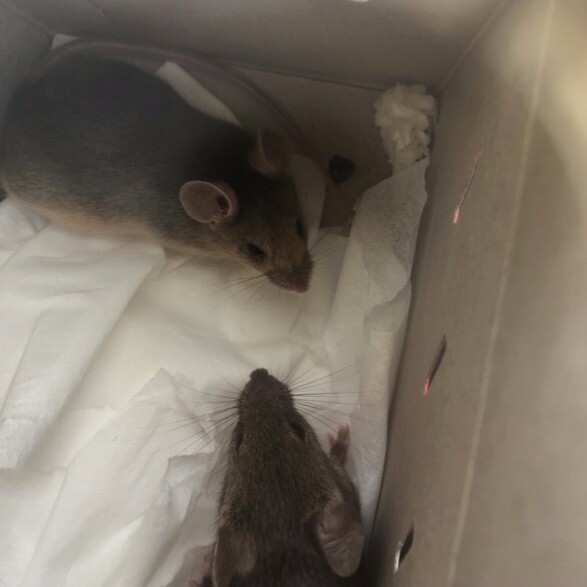 I'm actually guilty of feeding my multimammate mouse hamster and gerbil food right now, because I had to throw the bag of mouse food I had away because it was infested with a lot of little black bugs! 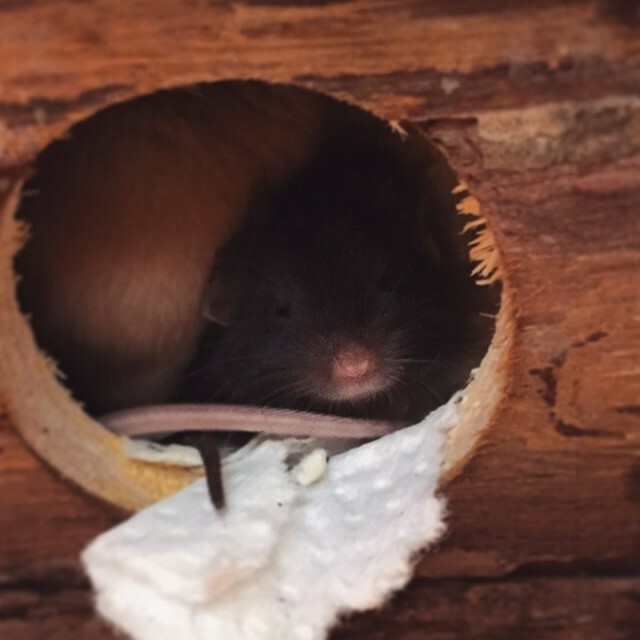 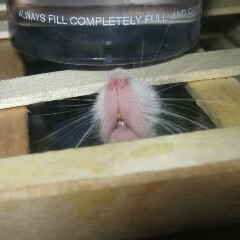 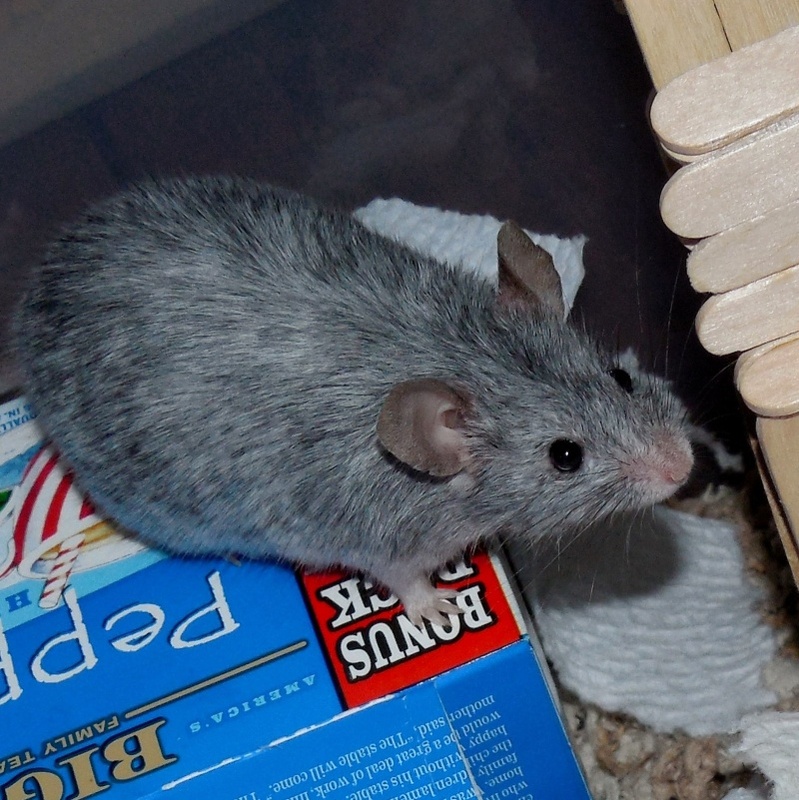 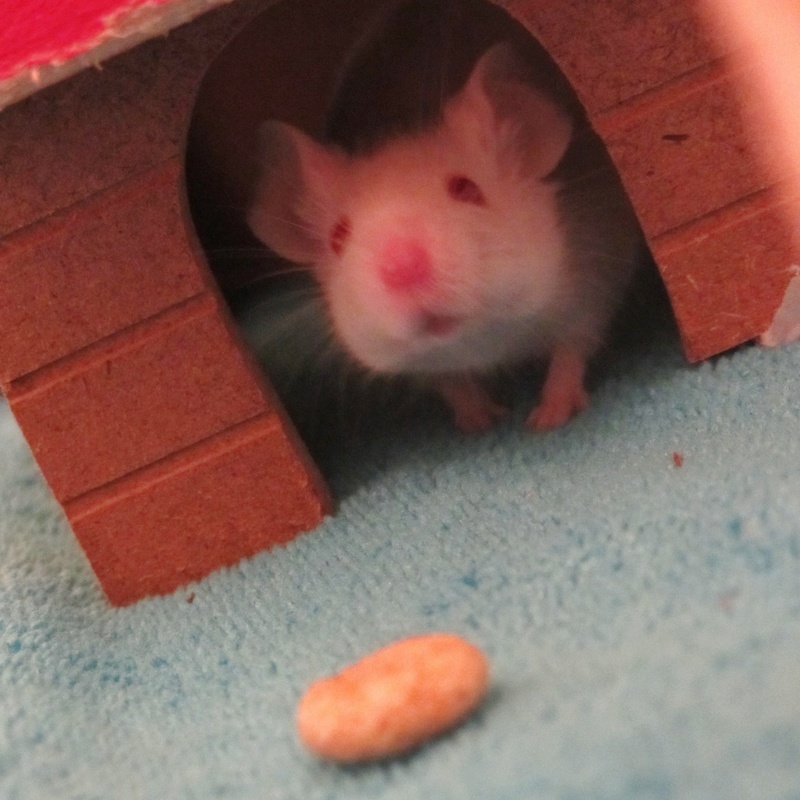 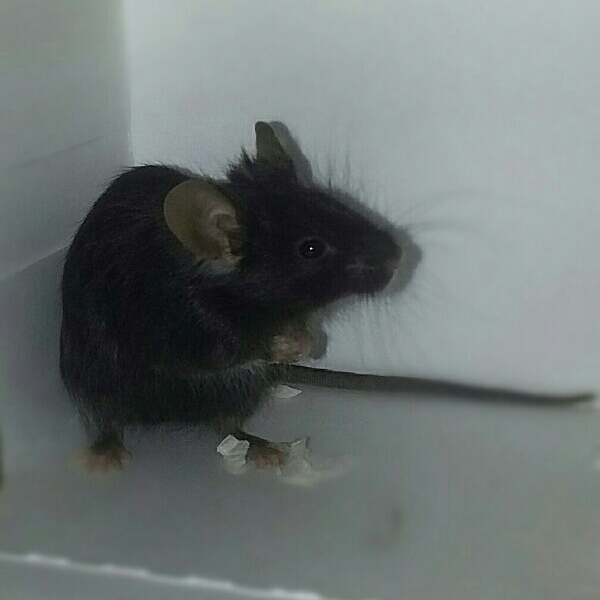 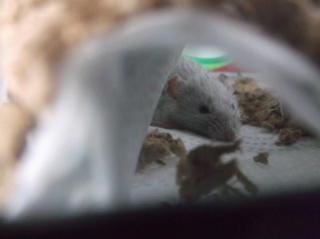 But I hope to get a mouse/rat food soon for my girl, too. 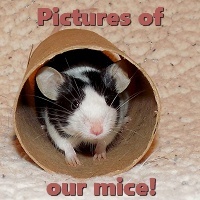 Edited to add: We would love to see pictures of your little mouse! 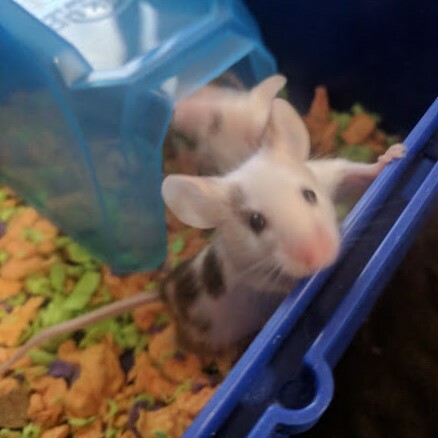 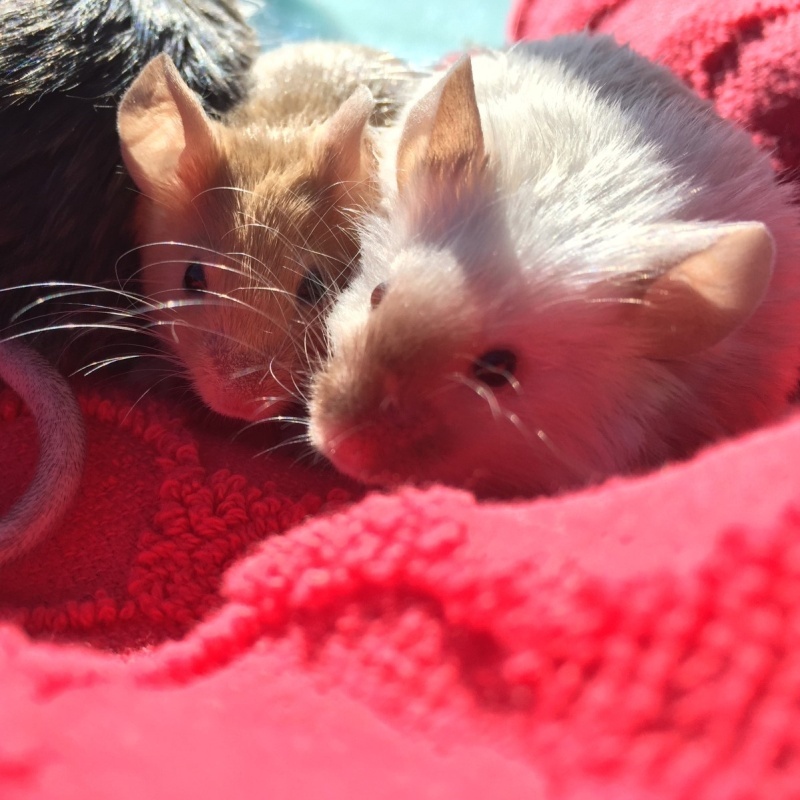 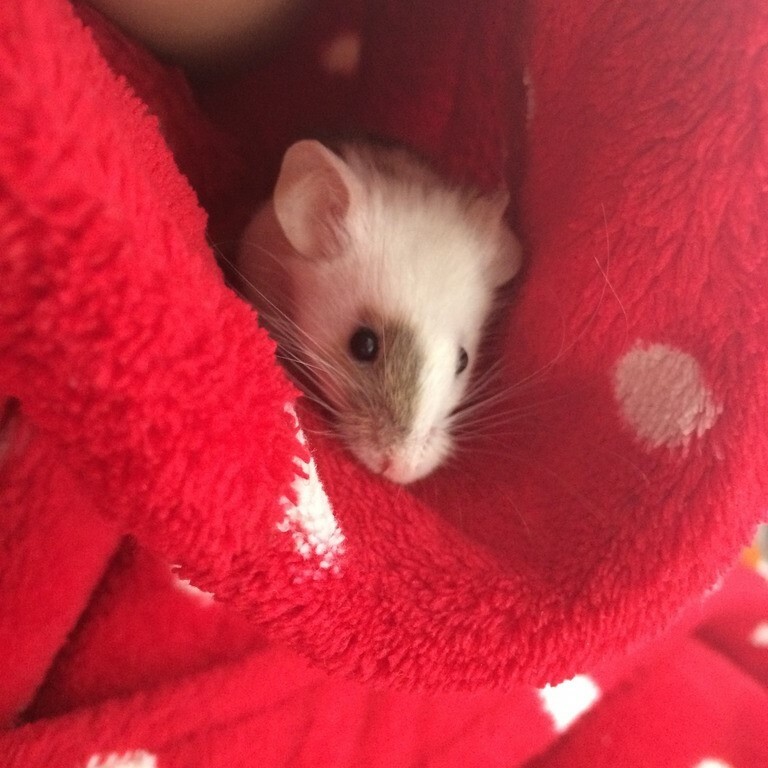 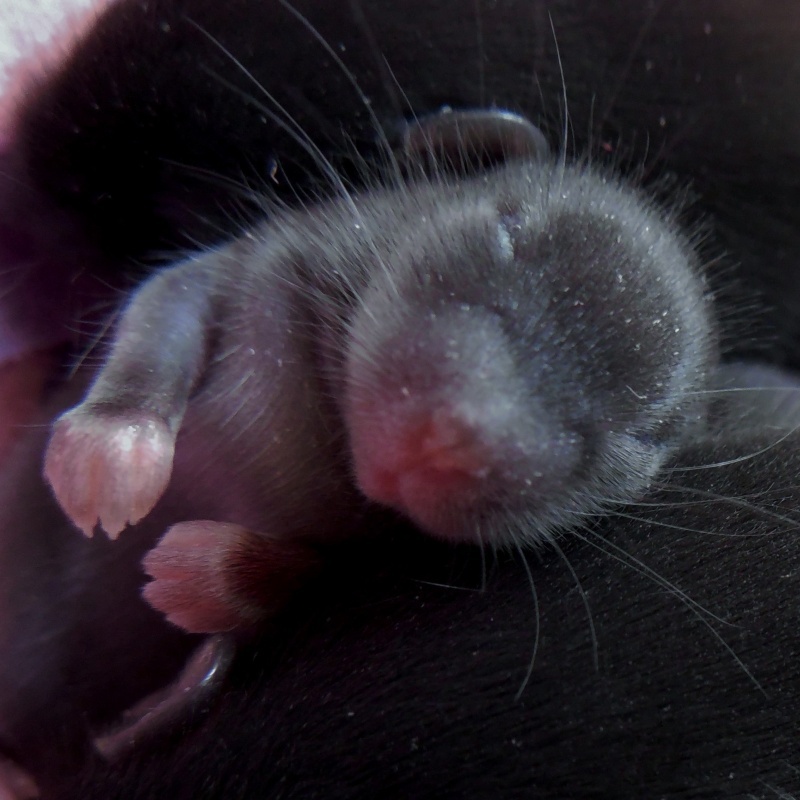 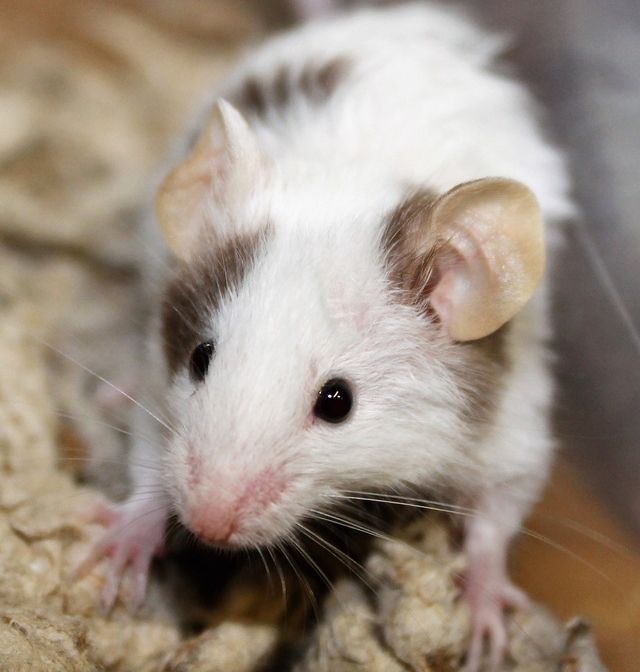 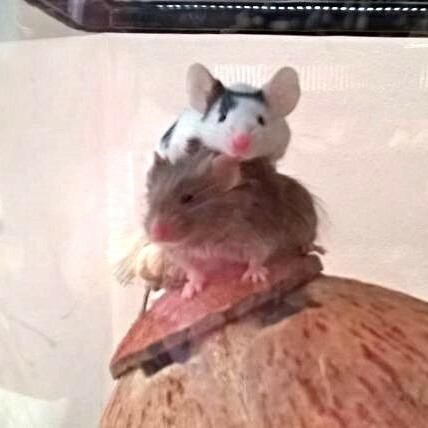 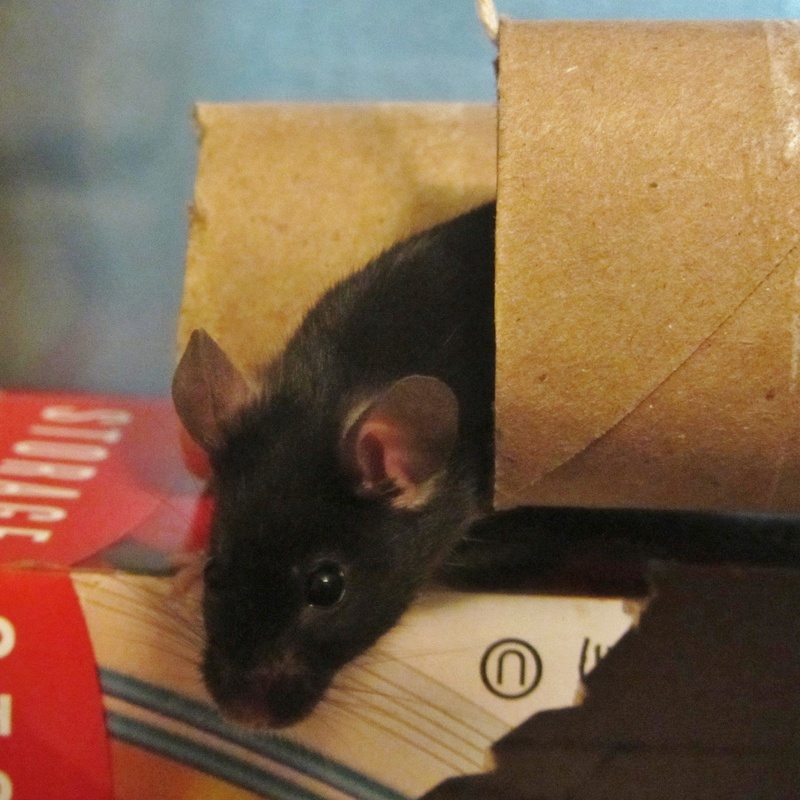 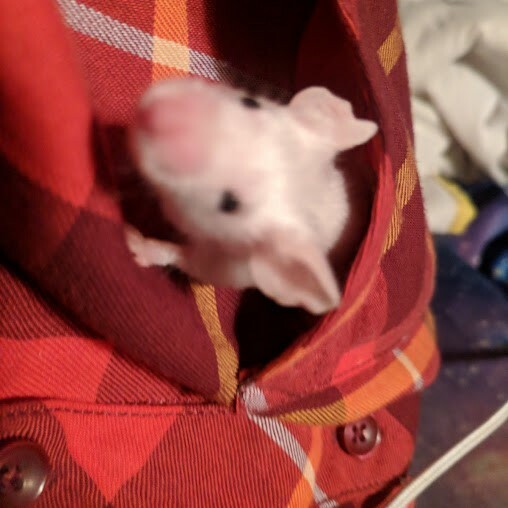 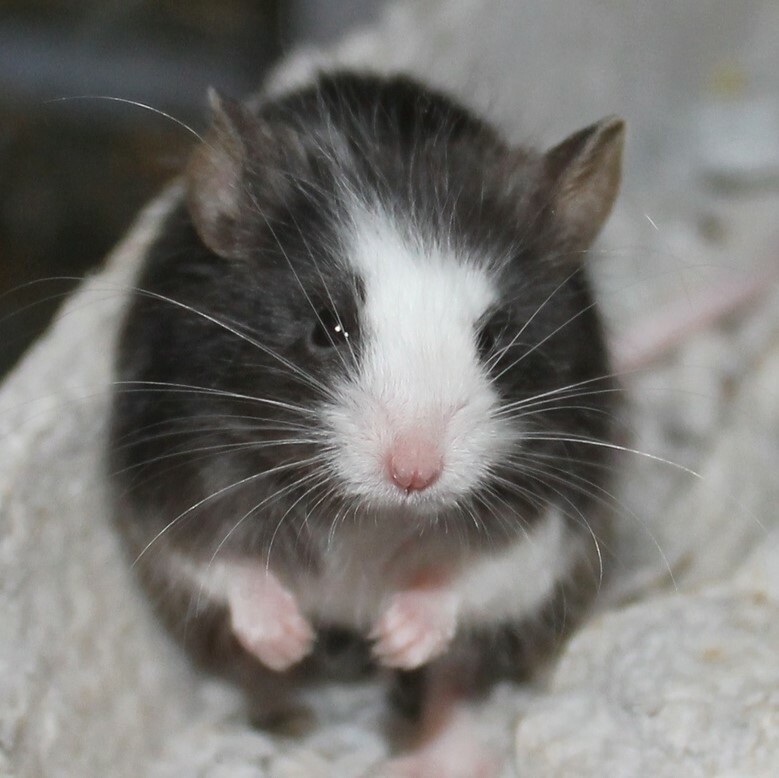 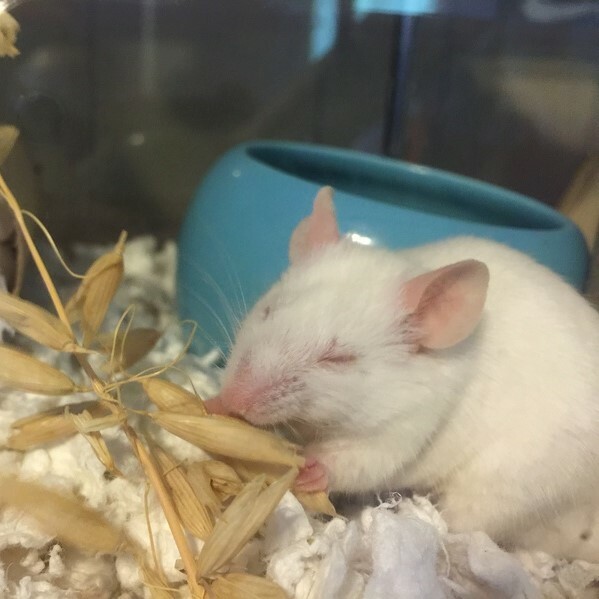 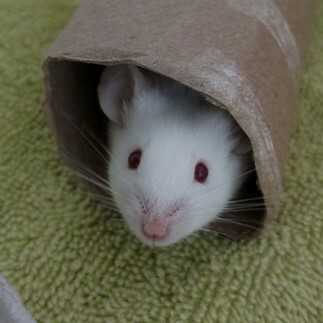 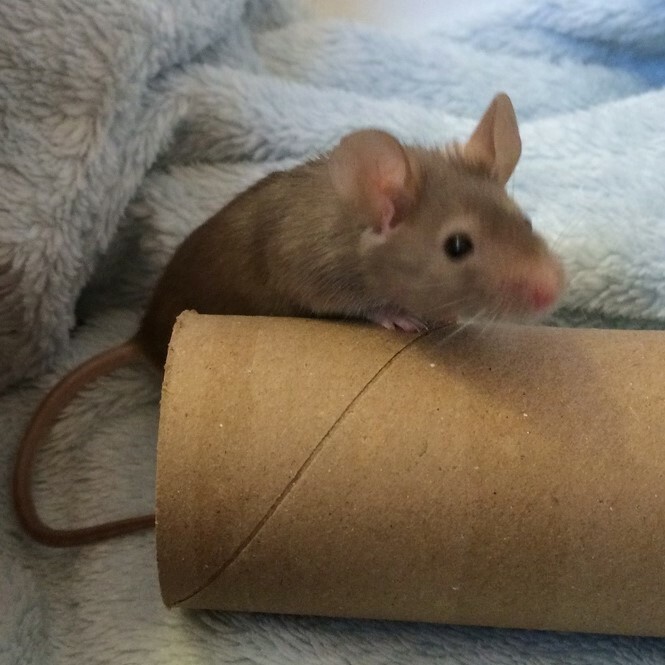 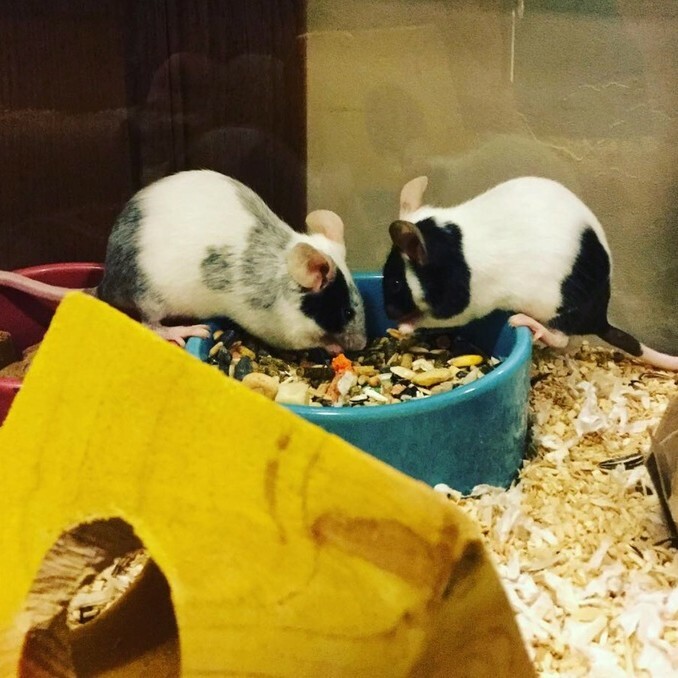 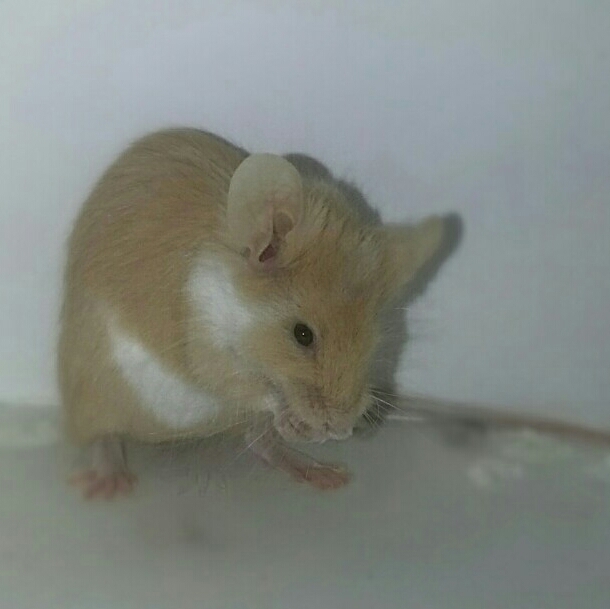 Actually, many mouse owners choose to use a hamster or parakeet seed mix as a base for their mice over the commercial foods specifically sold for mice. 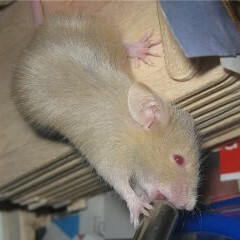 Most commercial mouse mixes have way too much crude protein and are quite junky (at least in the US). 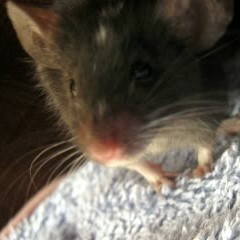 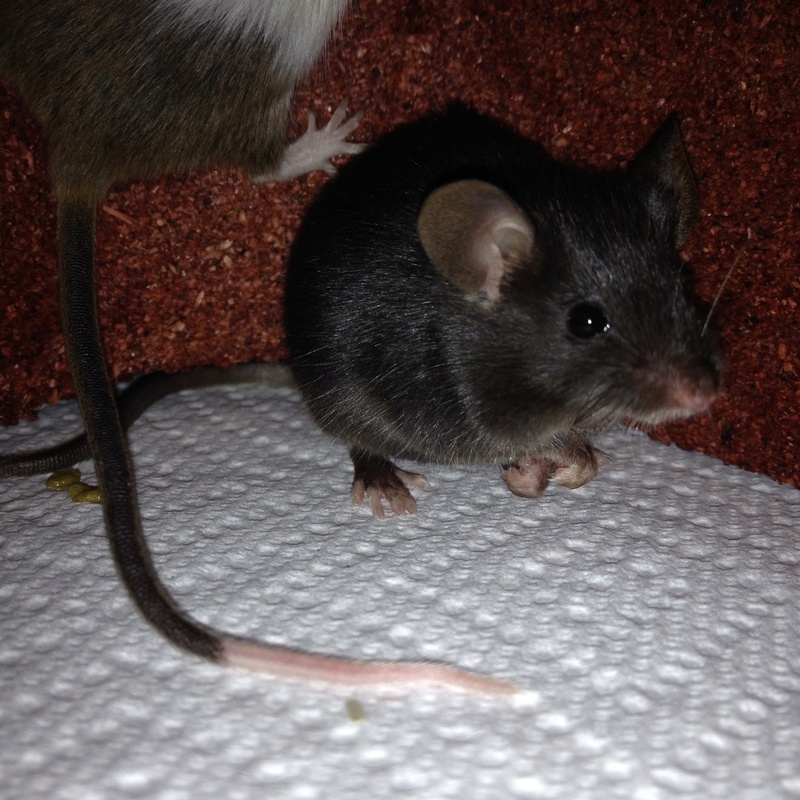 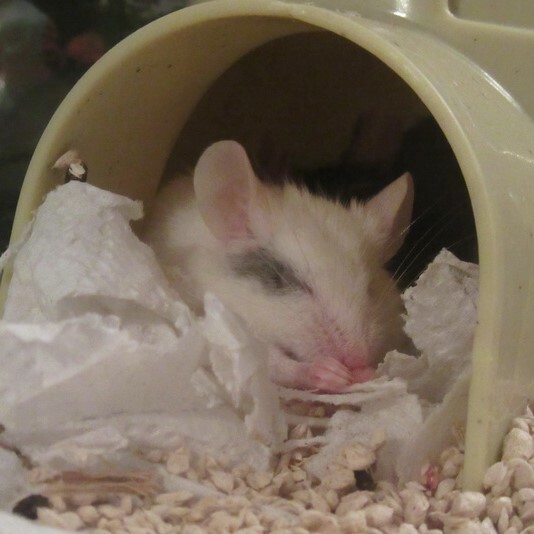 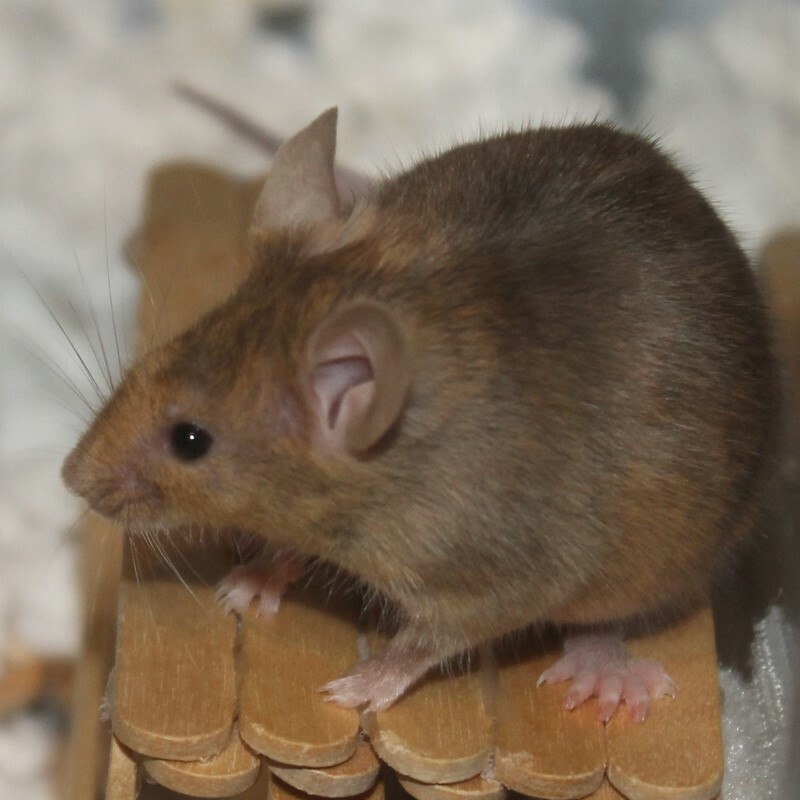 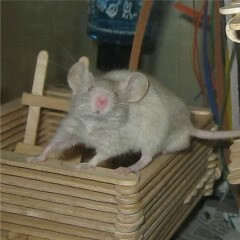 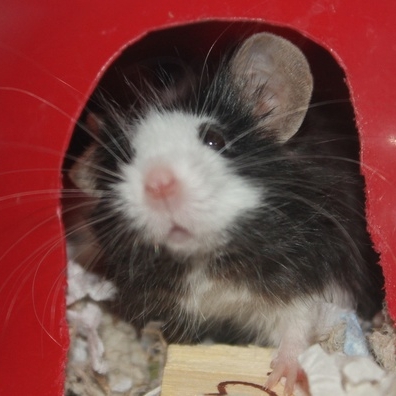 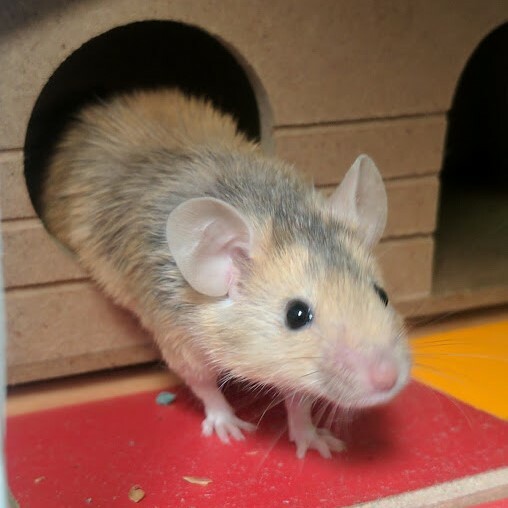 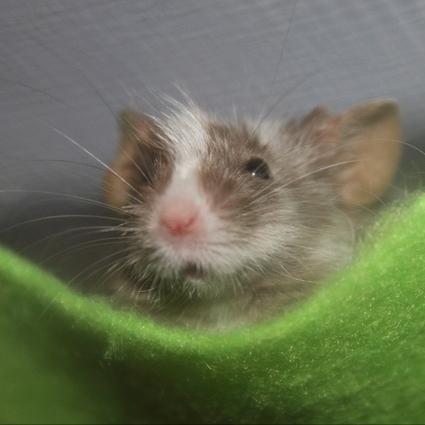 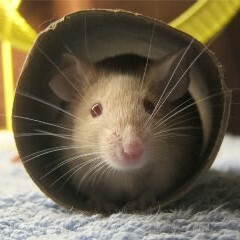 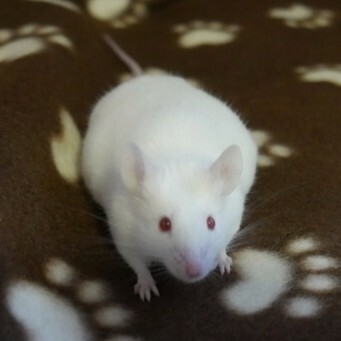 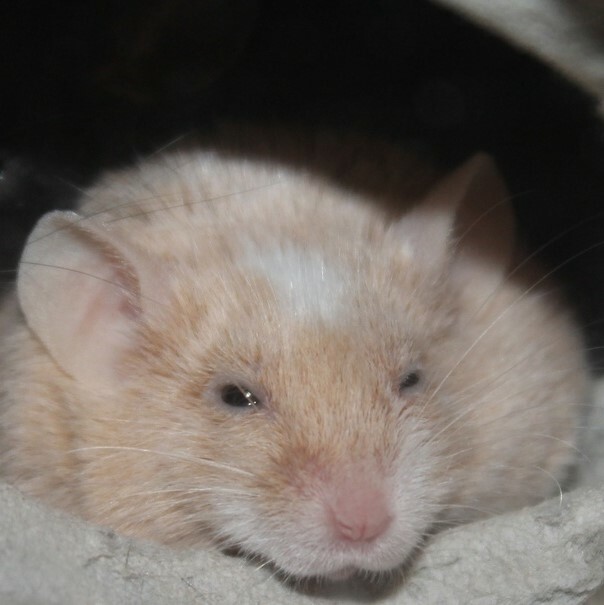 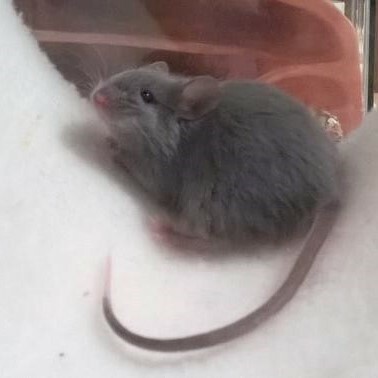 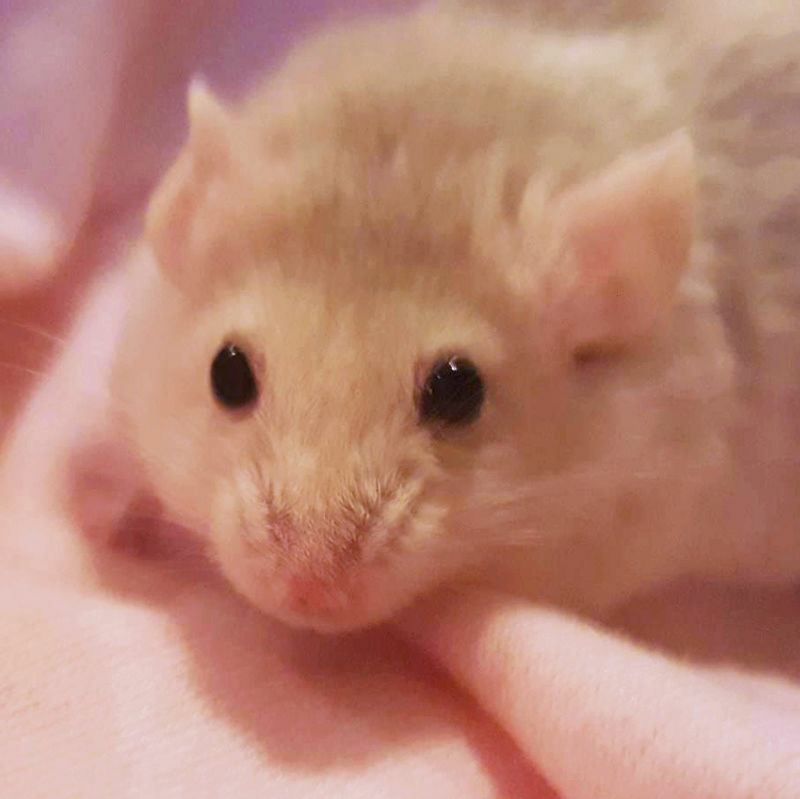 Here’s our page on mouse diets: https://www.petmousefanciers.com/t15-mouse-diet. 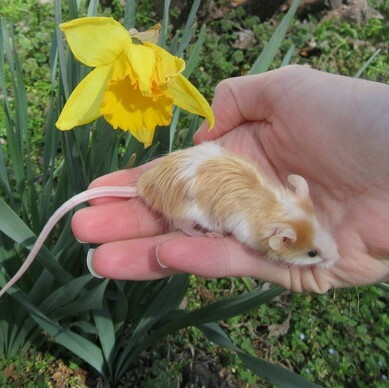 What seed mix are you using? 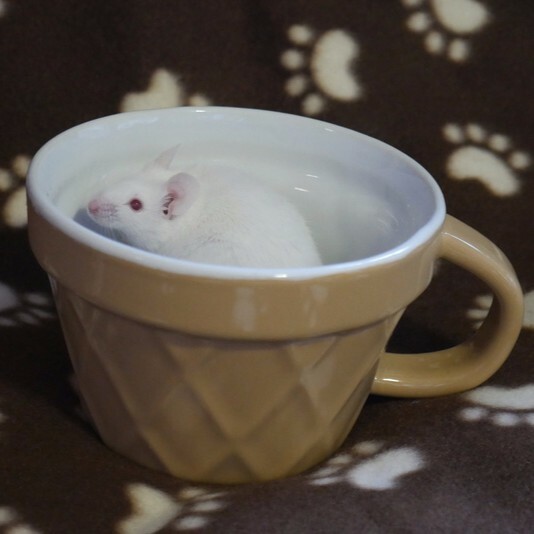 Can you share the ingredients and the Guaranteed Analysis? 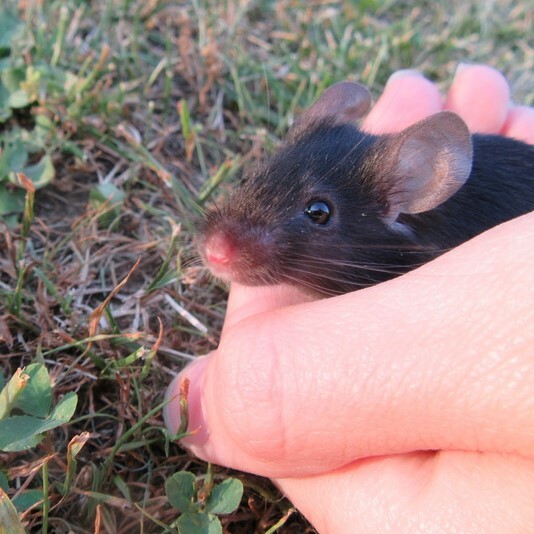 Oxbow can be fed in addition to a good seed mix to supplement it but shouldn’t be used as the main staple. 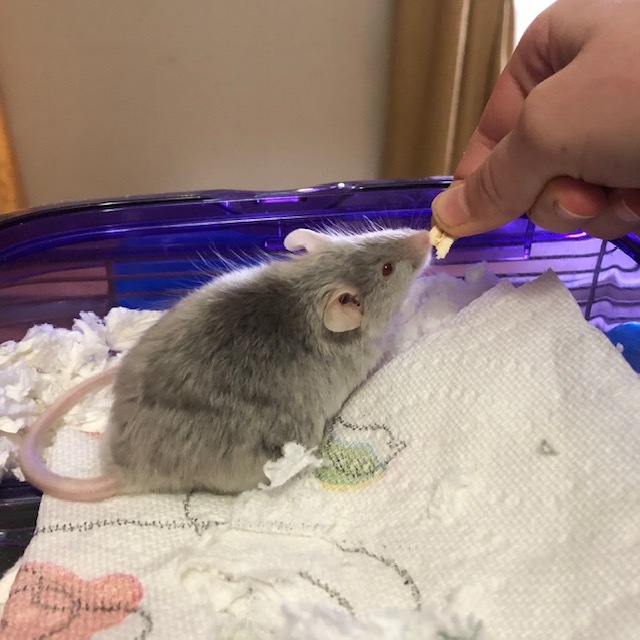 There’s more on that in the diet thread. 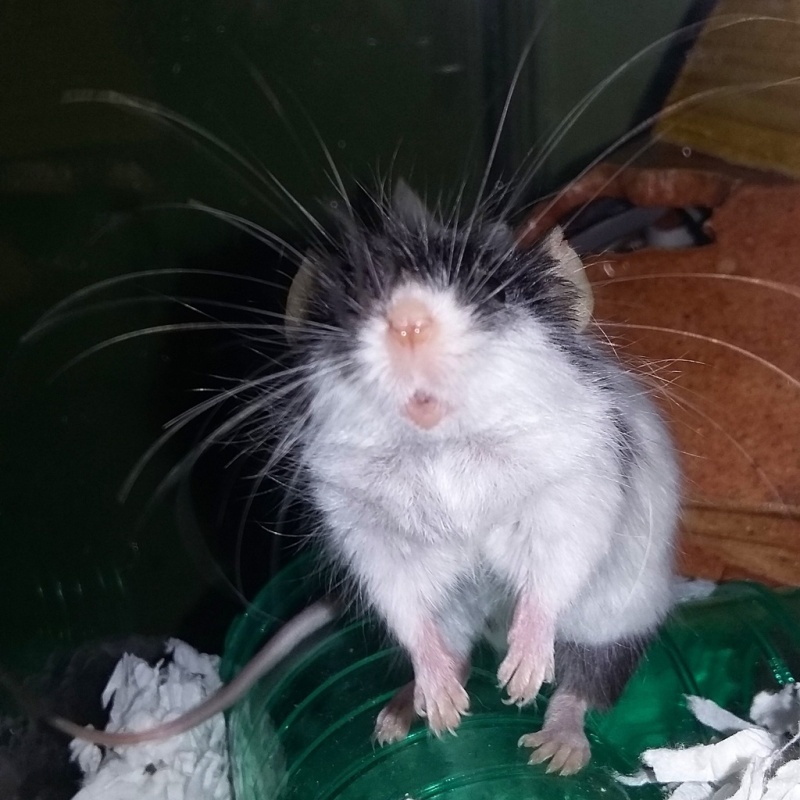 CallaLily's given some good diet info there, the food is probably just as good as (if not better than) any commercial mouse/rat food! 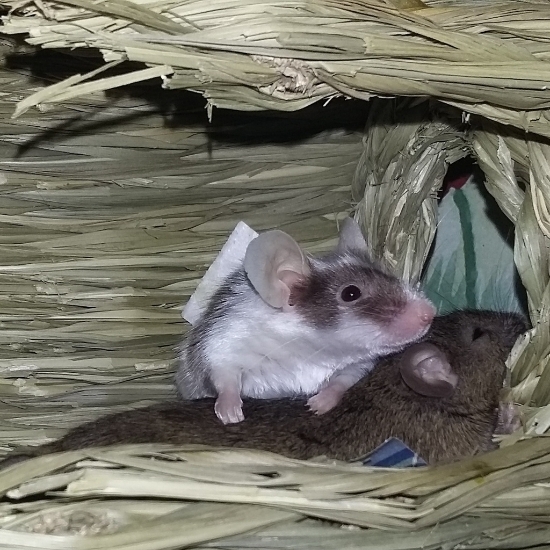 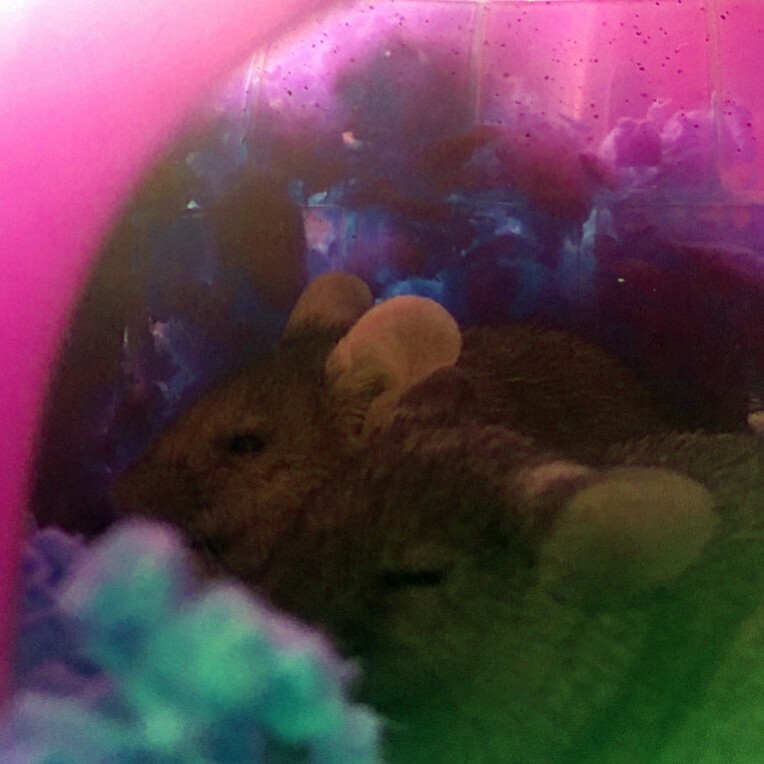 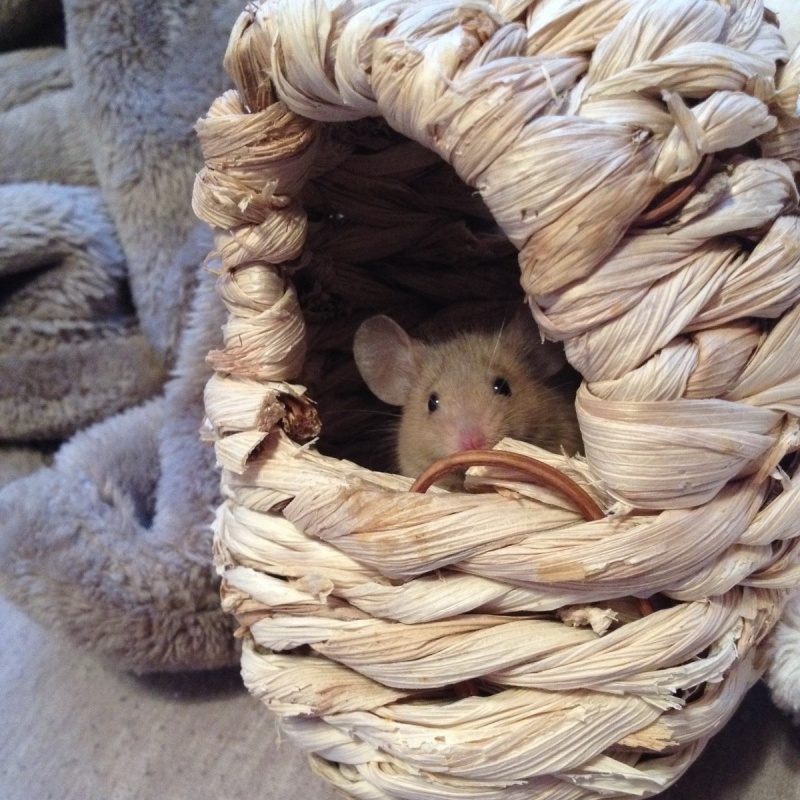 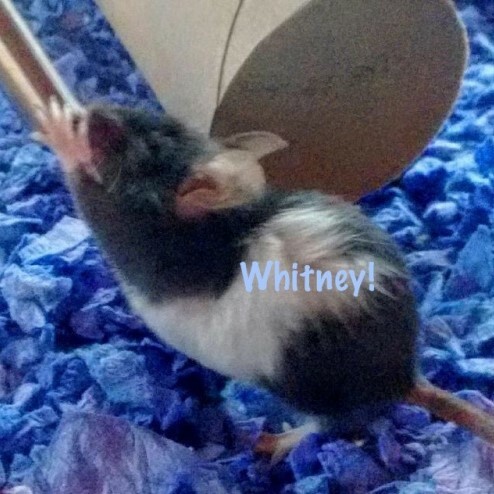 Adding on- mice love Whimzee treats, my girls chew them up like candy! 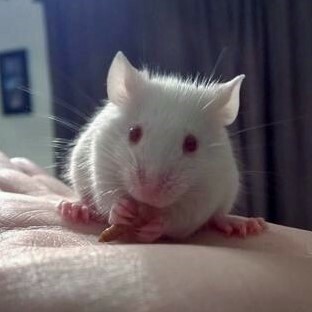 Great for a snack and a chew all-in-one!